September flight tickets from United States to Ireland or Scotland for amazing budget price via Norwegian airline. 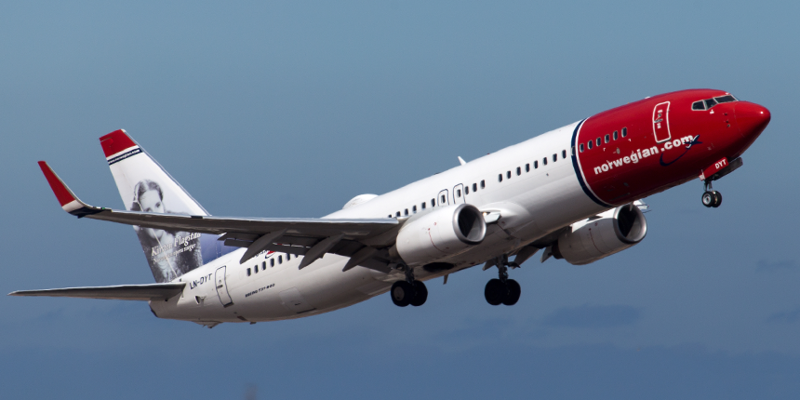 Cheap flight tickets from Newburgh (New York) or Providence, USA to Ireland or Scotland ( and vice versa ) offers Norwegian airlines. Flight tickets from Shannon to Newburgh are in sale from €220 / $239 / ‎£186. The flight ticket covers only one cabin with 10kg weight limit. Additional luggage is extra charged. Flights available from September to November 2017. If you end up booking this deal, please let us know in comments below. It keeps us motivated and going that we helped you and others. Have a great holiday!